4k00:12Zoom Out Shot of a TV with Horizontal Green Screen Mock Up. Cozy Living Room at Day Time with a Chair and Lamps Turned On at Home. 4k00:11Male hands typing a text on a computer with green screen on. Artistic work environment. Creative job concept. 4k00:11Zoom In Shot of a TV with Horizontal Green Screen Mock Up. Cozy Living Room at Day Time with a Chair and Lamps Turned On at Home. 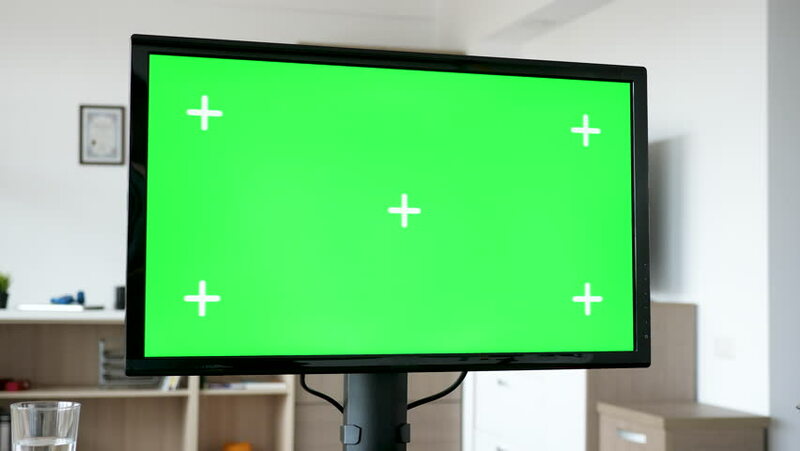 4k00:14Zoom Out Shot of a TV with Horizontal Green Screen Mock Up. Cozy Evening Living Room with a Chair and Lamps Turned On at Home.